We thank you for your confidence in our dental team. Our best referrals are from our patients themselves. 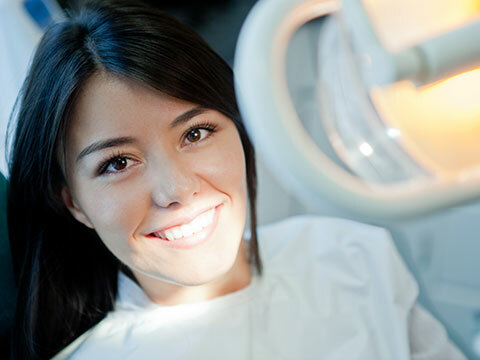 We appreciate serving all your dental needs and welcome your friends and family. GET WHITER TEETH . . . FREE! Friends, family and co-workers will love to be treated by our staff, and they will have you to thank for it! Everyone deserves a Whiter Smile! !